In the prevailing wind, this hole can play one of the hardest on the course. 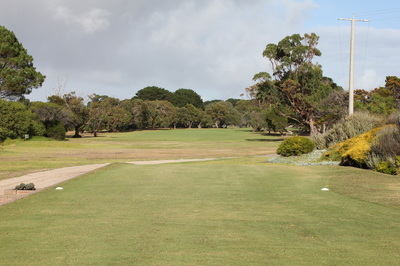 A well hit tee shot left of the gums located on the right hand side of the fairway will leave you with roughly a wedge in your hands. 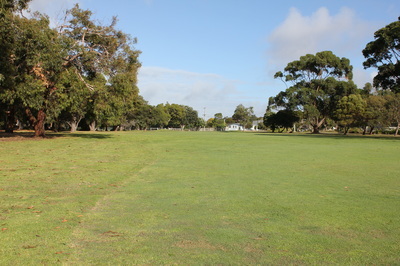 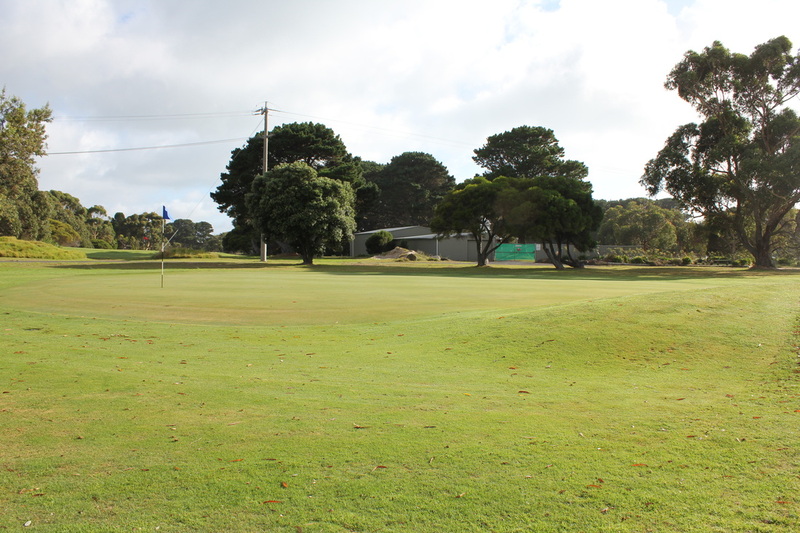 The approach is to a very flat green with no real trouble to speak of, although a large mound to the left of the putting surface should be avoided.